The New Ambit Mini has arrived! 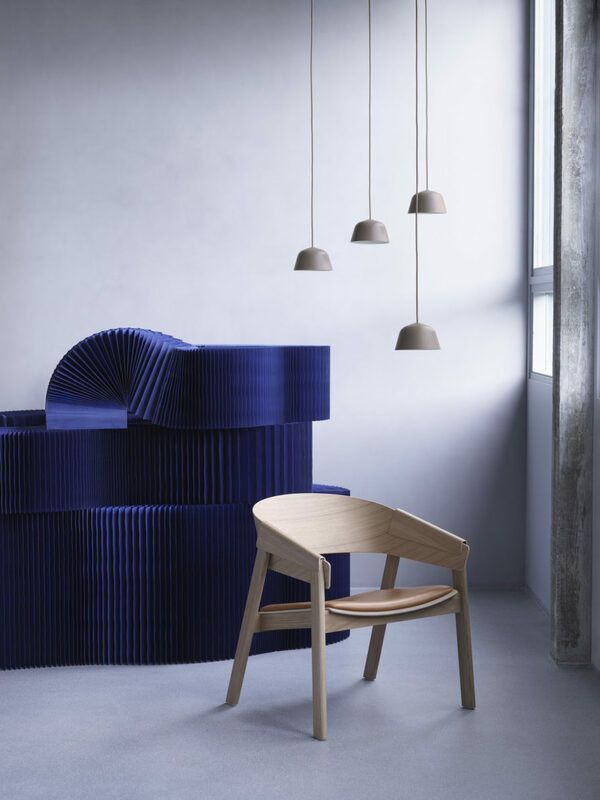 Introducing, Muuto’s latest lighting addition…the Ambit pendant mini! Made from old brazier traditions, press spun by hand, polished and finally hand-painted. The new size is the perfect addition to hang individually or stagger in multiples to add curiosity.